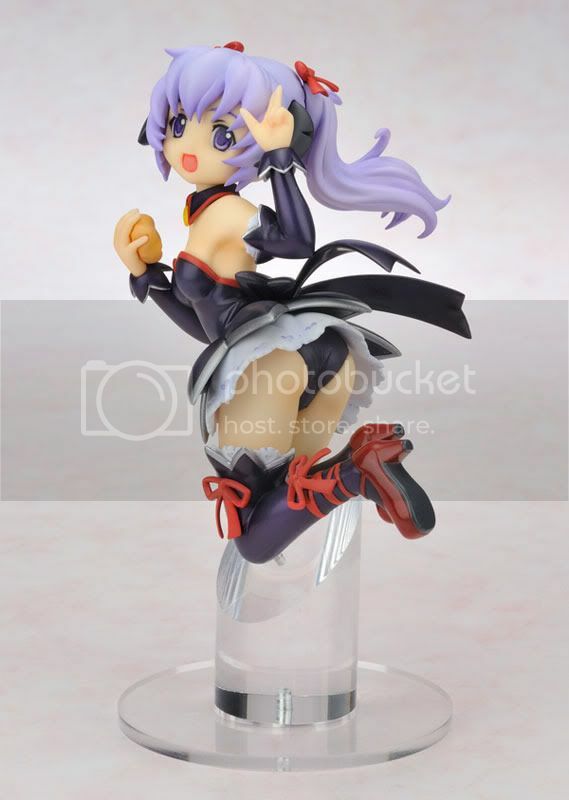 Multiseven et Cetera: Preview: AmiAmi's Hanyu Angel Mort Uniform ver. 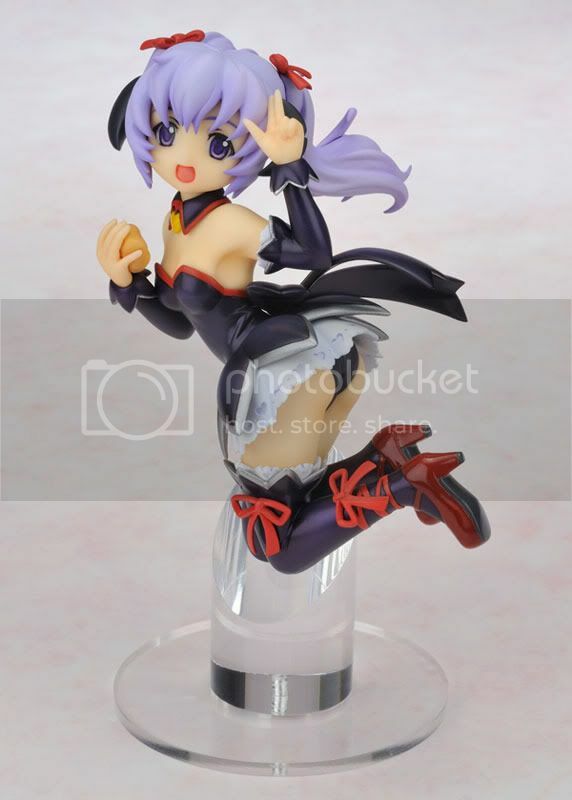 AmiAmi is going to release the Hanyu Angel Mort Uniform version PVC figure from the doujin novel/anime/manga series Higurashi no Naku Koro ni. 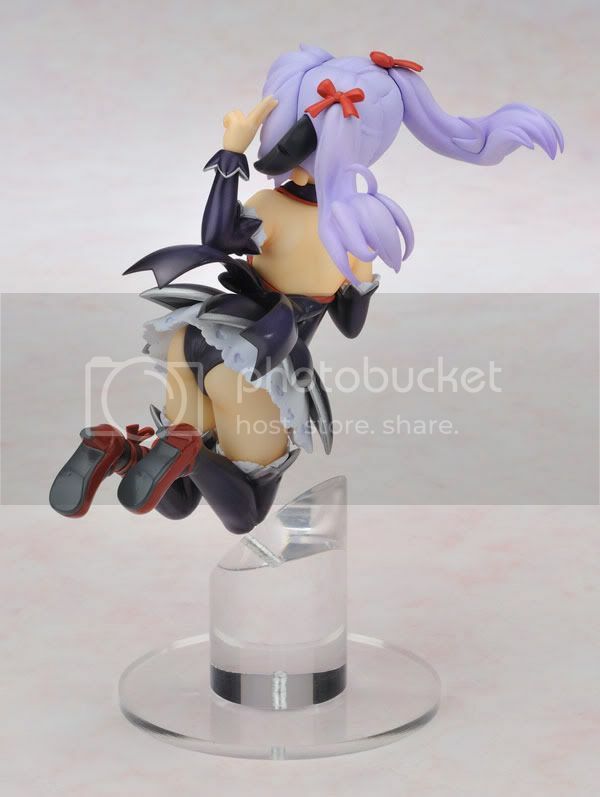 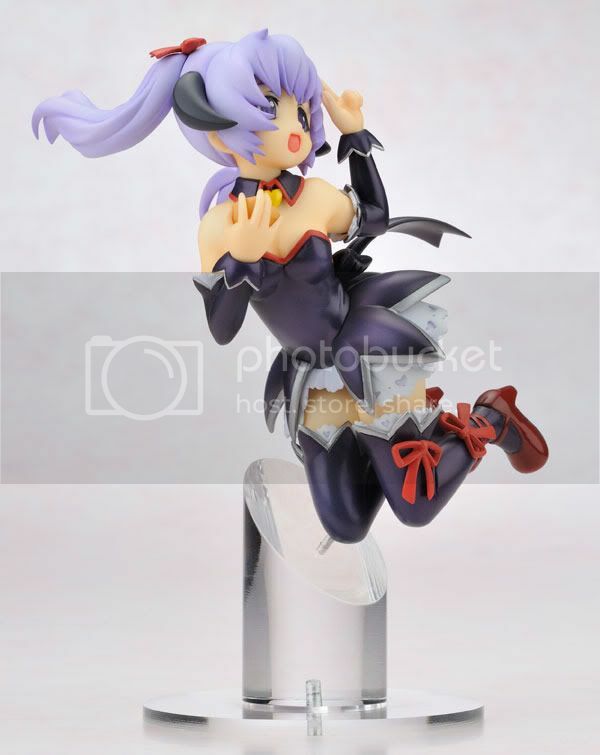 This figure is approximately 105mm in height and will be released in February 2011 around 5,954 yen.